Controversial girl group Six Bomb has been making headlines since it was revealed that they would be getting plastic surgery as part of their “Becoming Prettier” plastic surgery concept, and it’s now been revealed just how much they spent. 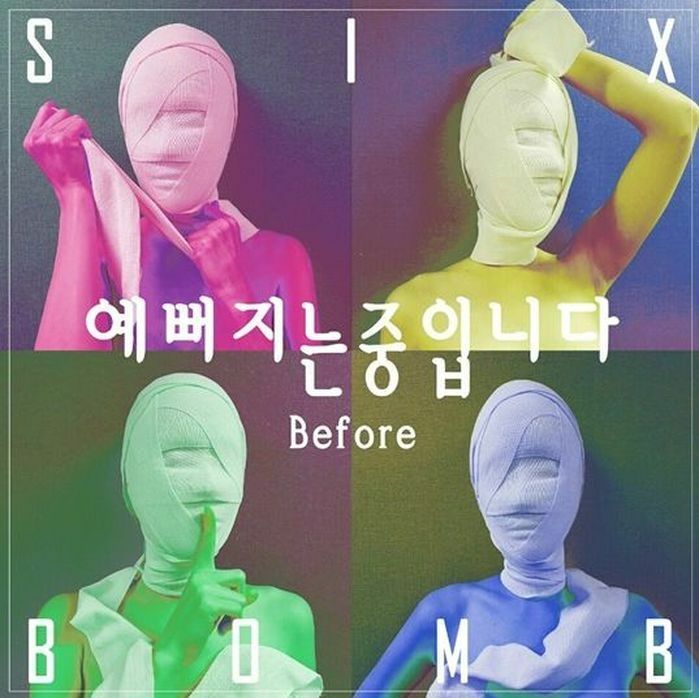 Earlier in the month, it was reported that Six Bomb would be releasing a follow-up track to “Becoming Prettier (Before)”, which would detail the plastic surgery process that the members went through. In a recent interview, the members revealed the staggering sum they spent on their transformation. Album art for “Becoming Prettier (Before)”. Fans are curious what their appearance will be like after plastic surgery. Fans can get a glimpse of Six Bomb’s new appearances during the group’s first performance on KBS‘s Music Bank on the 16th. In spite of having recently undergone plastic surgery, the group has been busy continuing to manage their own promotions.